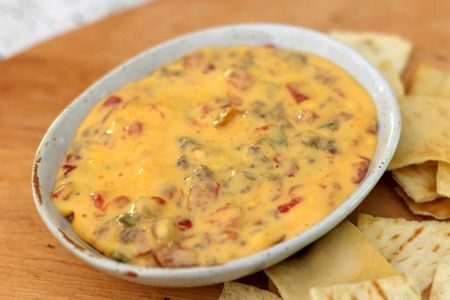 Rotel is a dish that originated from the Mexican culture. I like this dish because I love nachos and tacos and it’s kind of a mix with both. This dish can be made anytime on any occasion. This is a recipe used to make a medium pot. 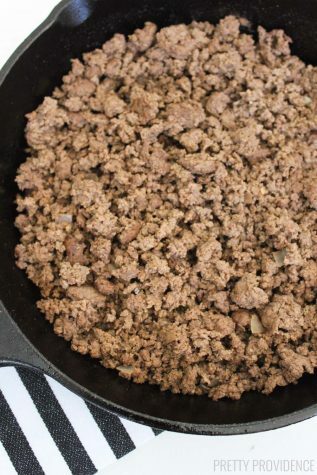 Step 1: Put the ground beef in a pot and cook until it’s brown all the way through. Step 2: Take out a strainer and drain all the grease off of it. 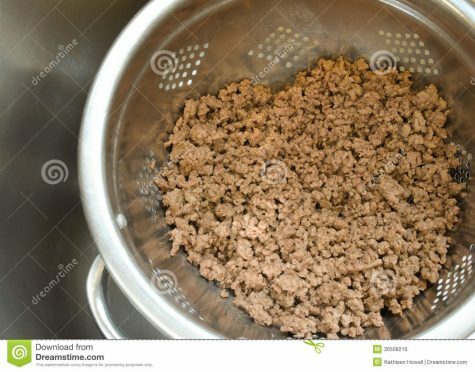 Step 3: Once you have drained it put the ground beef back into the pot and add a little water to the bottom. Step 4: Add your seasoning. 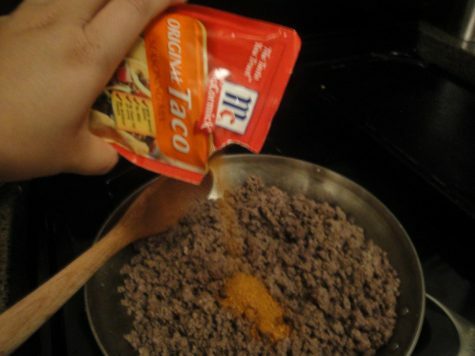 Step 5: Add your can of Rotel to your ground beef. 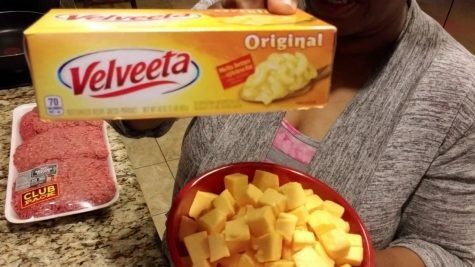 Step 6: Cut up your Velveeta into blocks then into cubes and slowly add it into the pot with everything else melting it. Step 7: Once all the cheese it all melted, let it stand 5 minutes to thicken before serving.